Milton’s Pizza is Proud of Who We Are and We Love Our Community. If you’re a longtime customer, we would like to take a moment to thank you for choosing Milton’s and sharing your families and friends with us. It is truly an honor to serve you. 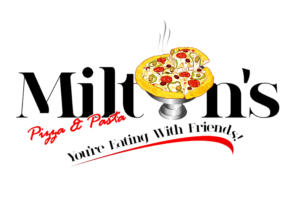 If you’re a newcomer, WELCOME to Milton’s Pizza! 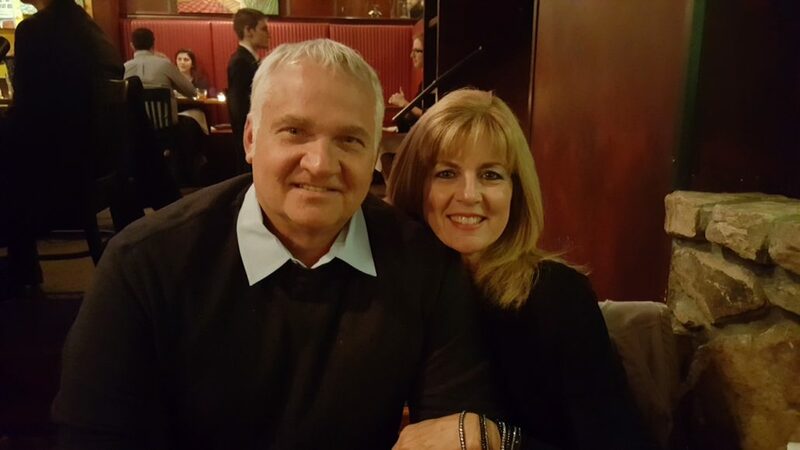 Jeff and Lindy are the proud owners of Milton’s Pizza & Pasta. Jeff began his journey to owning Milton’s, much like other business owners, by accident! Jeff started working for the restaurant’s namesake, Milton Papadopolous, in 1976 at Milton’s Pizza in Chesapeake, Virginia. Jeff was 15 years old and he started his journey by hand washing dishes for $2.10 per hr. (yup, that was the minimum wage then!). Although that may not sound very glamorous, Jeff was hooked immediately. Serve only freshly prepared quality food, and always, always fill the restaurant with a staff that enjoys their job and genuinely cares about our guests! Jeff adopted the same philosophy after moving to Raleigh with Milton’s Son Greg Papadopolous in 1981. The Janik’s bought the Six Forks Rd location in Raleigh in 1983. After expanding the restaurant 4 times, it was time to build another Milton’s. 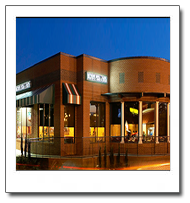 In 2003 they opened their second location in Wakefield serving North Raleigh and Wake Forest guests. A lot has changed since the beginning, but the core values remain the same. 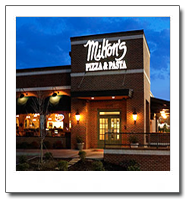 Milton’s is proud to have “The Best Staff on the Planet” and we thank you for supporting us for so many years. We look forward to serving you for many more to come.